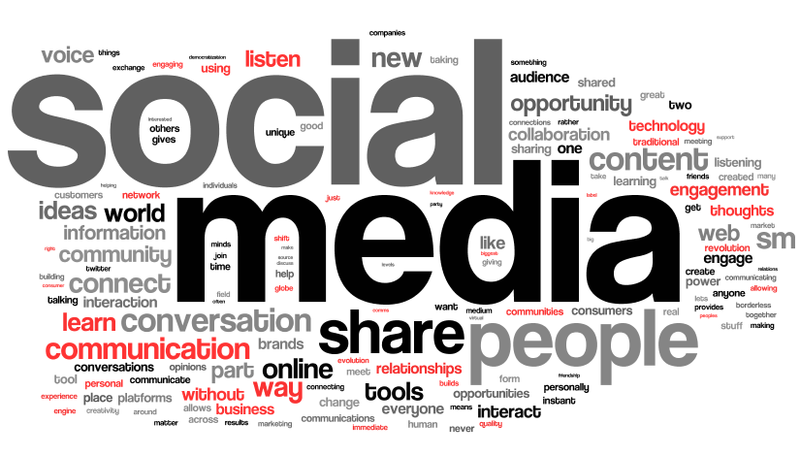 Community Builder...Seeking a Social Media Guru! - Child & Family Connections, Inc.
Community Builder…Seeking a Social Media Guru! Alas, we’ve been woefully neglectful on our social media efforts in large part because we need the help of a Social Media Manager. This is a unique opportunity to work with our leadership, staff, and even our Board Members to design, develop, implement, and manage a cross-platform social media strategy to raise awareness about the groundbreaking work we do and to help build a community of like-minded organizations and people to whom we provide services. The Social Media Manager will develop and execute a strategy to promote our pioneering and impactful programs while ensuring our hard-earned reputation locally and nationally as a thought-leader in the field of families and parental mental health. Fortunately, we have some strong material to work with many conference presentations, keynotes, published articles, and more. The ability to tie social media into a broader marketing strategy is strongly preferred. If this sounds like your type of opportunity and you’d like to help families in need, we’d love to hear from you. Please send your resume or CV and tell us a little about yourself.